HARRISON B.M. and POTTER W.G. 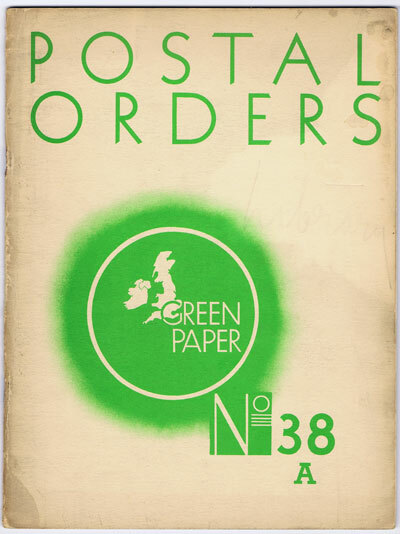 The Postal Order Service. 17pp + plates. 1st ed., clean in card covers.